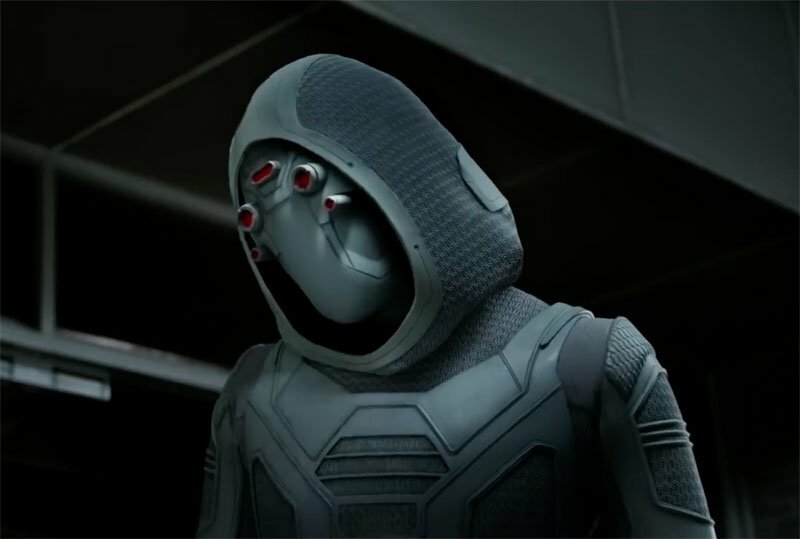 You got your first glimpse at the classic Marvel villain Ghost in the trailer for Marvel Studios‘ Ant-Man and The Wasp, and now Digital Spy has clearer set photos of Hannah John-Kamen as Ghost in action on the set last year, which you can check out by clicking here! RELATED: The First Ant-Man and The Wasp Trailer is Here! 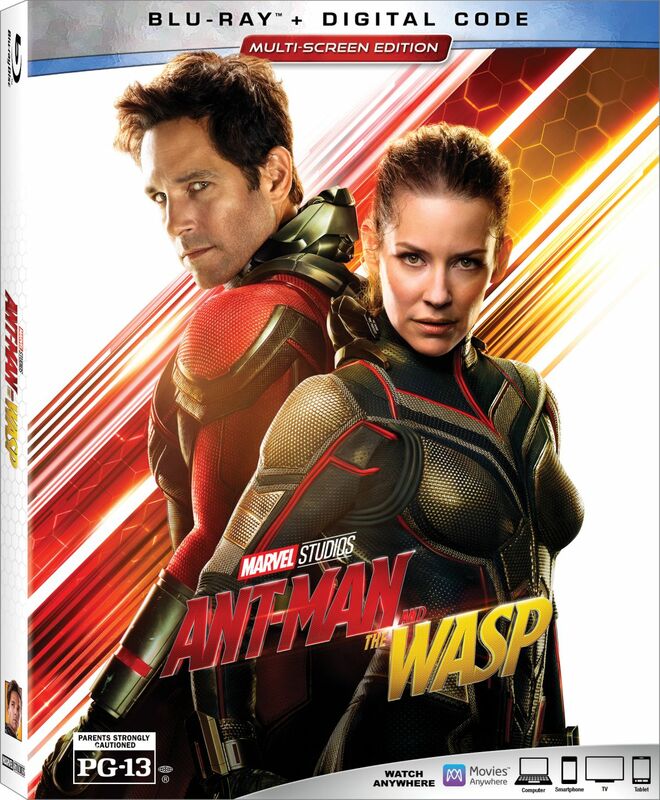 Ant-Man and The Wasp stars Paul Rudd, Evangeline Lilly, Michael Peña and Academy Award winner Michael Douglas, who all return to the roles they originated in the 2015 box office hit Ant-Man. Bobby Cannavale, Judy Greer, Abby Ryder Fortson, Tip “T.I.” Harris and David Dastmalchian also reprise their supporting roles. The highly-anticipated follow-up has also added Academy Award nominees Michelle Pfeiffer and Laurence Fishburne, along with Hannah John-Kamen, Walton Goggins and Randall Park to the ensemble cast.